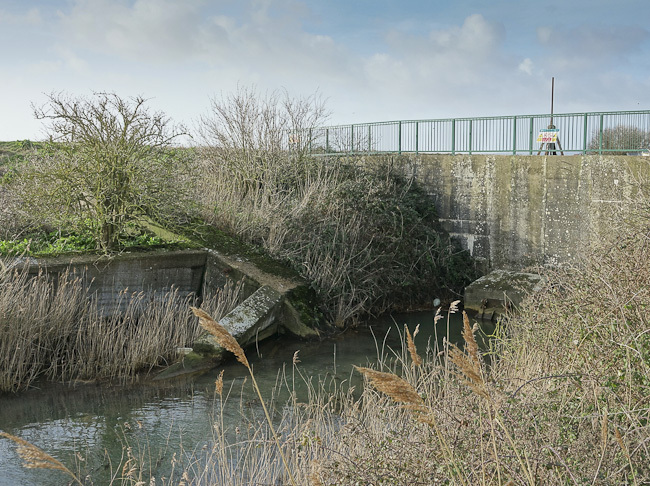 The Rye Harbour Image Library will contain images and anecdotes about the area. For now there are 434 pictures and 411 comments on the site for you to browse through. The site is designed so that you can add your comments about the pictures to build up the history of the village. You can even send us your photos to be added. Images can be viewed by YEAR, by ALBUM, by GROUP, or by CONTRIBUTOR, or you can use the simple SEARCH at the top of this page. When viewing the pictures, PLEASE leave your own comments using the form at the foot of each page. You might know a face, a date or a story about the photo. In this way we hope to build an extensive collection of information, reminiscences and anecdotes about Rye Harbour that is easily accessible to everyone. You are also able to make your own album of the images here and make this publicly available if you wish. If you want to add your pictures please send them to us at barryyates@sussexwt.org.uk. We can include sound files and scanned documents - use the search box for "audio" or "pdf". A BOOKLET is available describing many aspects of the village history through the memories of local people. It was originally published by the Thomas Peacocke School History Group in 1992. This revised edition was printed in 2006. This web site is managed by The Rye Harbour Heritage Group, which was established in 2005, around 200 years after the harbour’s first settlement. It aims to record and promote the rich and varied history of Rye Harbour village. Can you help identify two of these people?